Afterword by Peter Glassman. 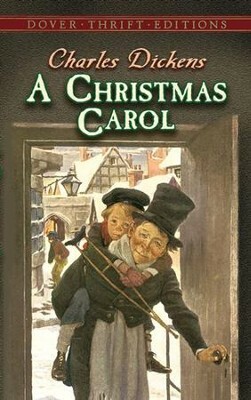 Here is the condensed version of the holiday classic, as edited by Dickens himself for his many public readings. This delightful version, streamlined for maximum dramatic effect yet retaining all the unforgettable moments, features twenty-one magnificent color pictures by the celebrated New Yorker artist. A Books of Wonder Classic. 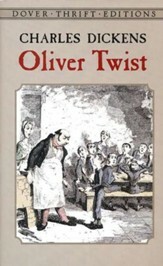 In October 1843, Charles Dickens ― heavily in debt and obligated to his publisher ― began work on a book to help supplement his family's meager income. 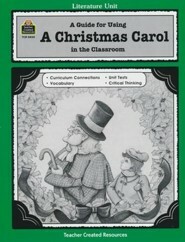 That volume, A Christmas Carol, has long since become one of the most beloved stories in the English language. As much a part of the holiday season as holly, mistletoe, and evergreen wreaths, this perennial favorite continues to delight new readers and rekindle thoughts of charity and goodwill. With its characters exhibiting many qualities ― as well as failures ― often ascribed to Dickens himself, the imaginative and entertaining tale relates Ebenezer Scrooge's eerie encounters with a series of spectral visitors. Journeying with them through Christmases past, present, and future, he is ultimately transformed from an arrogant, obstinate, and insensitive miser to a generous, warmhearted, and caring human being. Written by one of England's greatest and most popular novelists, A Christmas Carol has come to epitomize the true meaning of Christmas. 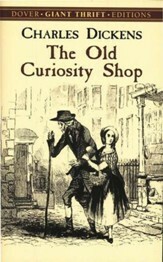 After a childhood blighted by poverty, commercial success came early to Charles Dickens (1812–70). 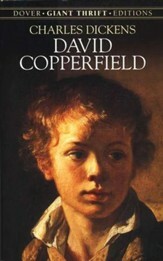 By the age of 24, he was an international sensation whose new novels were eagerly anticipated. 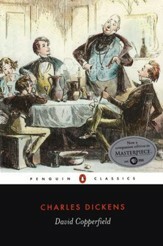 Two centuries later, Dickens' popularity endures as readers revel in the warm humanity and rollicking humor of his tales of self-discovery. I'm the author/artist and I want to review A Christmas Carol.